If you have a discomforting nasal congestion due to cold, Allergic rhinitis or sinusitis then you may find it difficult to breathe, or sleep properly. And doctors usually prescribe nasal sprays to treat the nasal congestions and sinusitis. Nasal sprays work effectively in clearing the nasal congestion and prevent crusting. These are seen as effective substitute to pills or injections to treat the symptoms of sinusitis and allergic rhinitis. They contain active ingredients like Xylometazoline that work directly by decongesting the veins in the nose and relieving the nasal blockage.  Find prescription medicines, nasal sprays for adults and kids at the UK based online pharmacy - Chemist-4-U. Chemist-4-U stocks up all effective medicines to treat sinusitis, hay fever, and allergies.